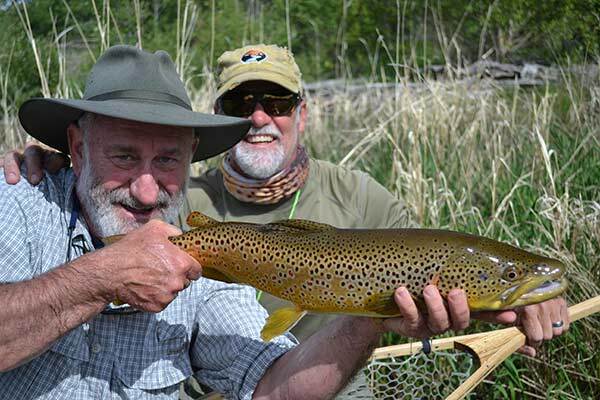 FishTales Outfitting is committed to offering our guests the highest quality Montana fly fishing experience available. Our experienced guides will row the extra mile to ensure this fishing trip to be one you’ll remember for a lifetime. FishTales Outfitting provides unparalleled guided Montana fly fishing adventures near Bozeman, Missoula, Billings and Idaho Falls. You have the choice of fishing a different blue ribbon river each day. Our guides are the most talented, motivated and friendliest guides in Southwest Montana. We pride ourselves in knowing the tough-to-reach spots for the angler that prefers quality of experience over quantity of fish caught. Staggering numbers of wild trout. 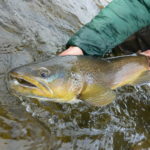 We specialize in creating personalized custom trips that include float and wade fishing on our world-renowned wild-trout rivers, or wade fishing on private water. Exclusive access to over 3 miles of incredible fly fishing, beautiful scenery, and solitude, with 22-30″ rainbows and browns waiting to take your fly. FishTales Outfitting LLC has partnered with Ruby Valley’s best lodging to negotiate great rates on guided fly fishing and lodging packages. This March will be my third early spring in a row fishing with Mike. I couldn't imagine a more enjoyable experience. From the peaceful, beautiful conditions you fish in, to the excitement of fish after fish that Mike puts you on, every moment is amazing. Mike is very patient and mixes wading and drift fishing nicely. The best part is that Mike gets as excited as I do when I hook a fish. "The tug is the drug" - Mike Stack I will keep coming back to Mike at least every year. Mike is very knowledgable and was very patient with me since it was only my 2nd time fishing!! He was prompt, helpful and encouraging. And the lunch was fantastic!! 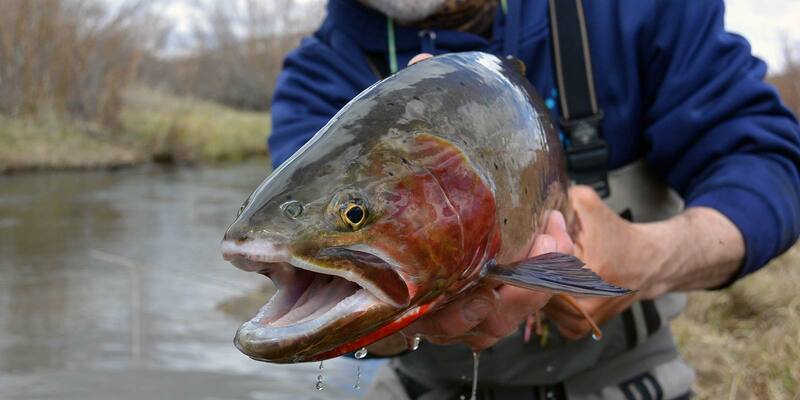 A Montana fishing secret, Jefferson River provides beautiful scenery of the surrounding Tobacco Root and Highland Mountains, and some of the best trophy trout fishing in Montana. The hatches of the Madison are legendary. 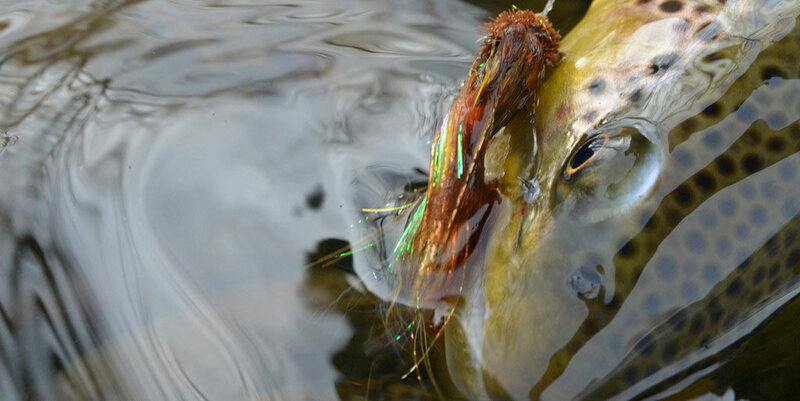 Swarms of Mother’s Day Caddis and giant Salmon flies entice thick shouldered rainbow and brown trout from its swift currents. Experienced or beginner, the Ruby is the perfect wade fishing stream as there are no boats floating through your water. Couple that with beautiful alpine valley views and solitude, and a day on the Ruby is not to be missed. Fish a different Blue Ribbon river each day!